Les Rivages de L'Esterel, apartment 58 m² for rent in Saint-Raphaël. St raphael: Modern apartment block "Les Rivages de L'Esterel", 2 storeys, built in 2011. In the district of Boulouris, in the residential district, 50 m from the sea, 50 m from the beach, road to cross, south-west facing position. For shared use: swimming pool kidney-shaped fenced (10 x 4 m, 15.05.-15.09.). In the house: lift. Shop 1.6 km, grocery 1.6 km, restaurant 1 km, bar 1.6 km, bakery 1 km. Sports harbour 1.6 km, sailing school 1.6 km. The keys‘ handover takes place by the agency Interhome in Port Fréjus. 2-room apartment 58 m2, on the ground floor, south-west facing position. Bright, modern furnishings: living/dining room 33 m2 with 1 pull-out bed (2 pers. 2 x 90 cm), digital TV and air conditioning. Exit to the terrace. 1 room 12 m2 with 1 double bed (1 x 140 cm). Open kitchen (oven, dishwasher, 4 ceramic glass hob hotplates, microwave, freezer, electric coffee machine). Bathroom, sep. WC. Air-conditioning. Terrace 8 m2. Terrace furniture. Side view of the sea and the swimming pool. Facilities: washing machine, iron. Internet (WiFi). Reserved parking space n 6. Please note: suitable for families. Non-smoking house. 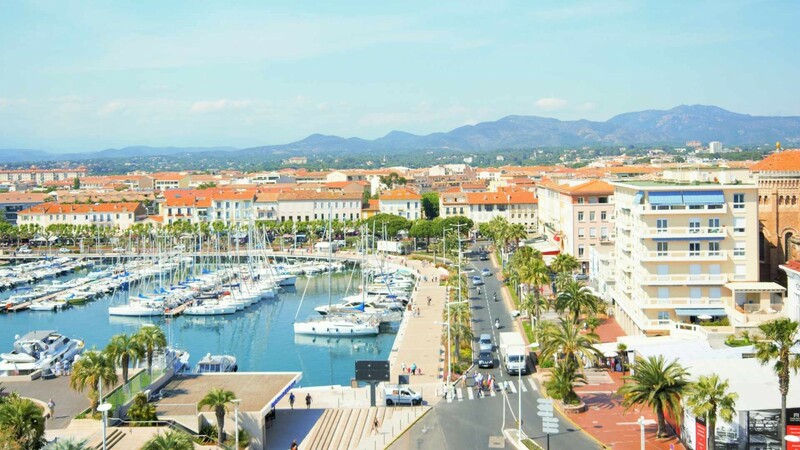 Saint-Raphaël is a lively seaside resort, located in the PACA region 4 km from the historic town of Fréjus. 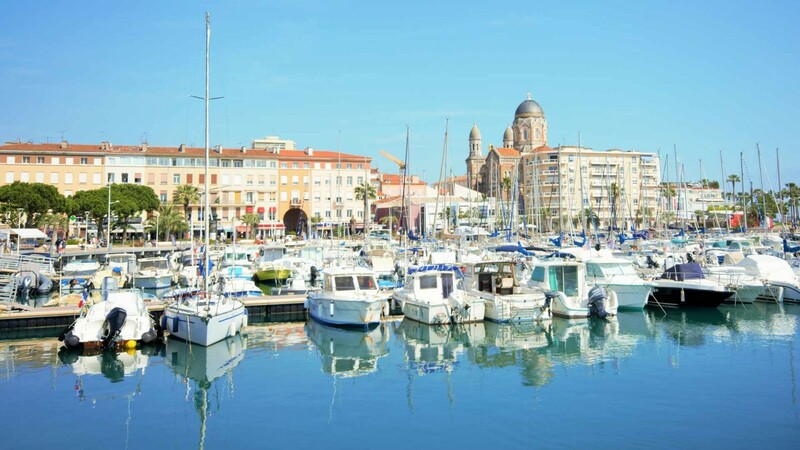 Its coast with a length of 36 km makes the town of Saint-Raphaël is an ideal holiday destination for lovers of swimming, diving and other water sports. The resort boasts vast sandy and pebble beaches with plenty of bars and hidden rocky coves providing privacy. 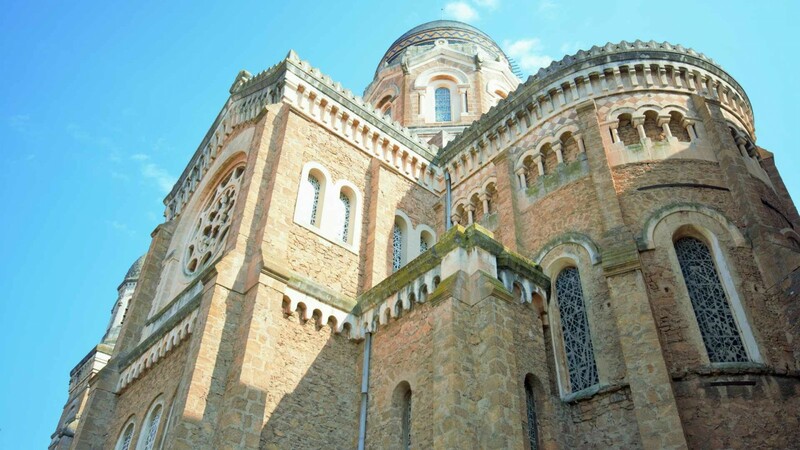 The city's history dates back to 1041, thus you can find many monuments from the Roman period in Saint-Raphaël. It is also the ideal starting destination for excursions to the protected natural reserve of Estérel. This impressive mountain massif of volcanic origin is a unique natural wonder of the Côte d'Azur. 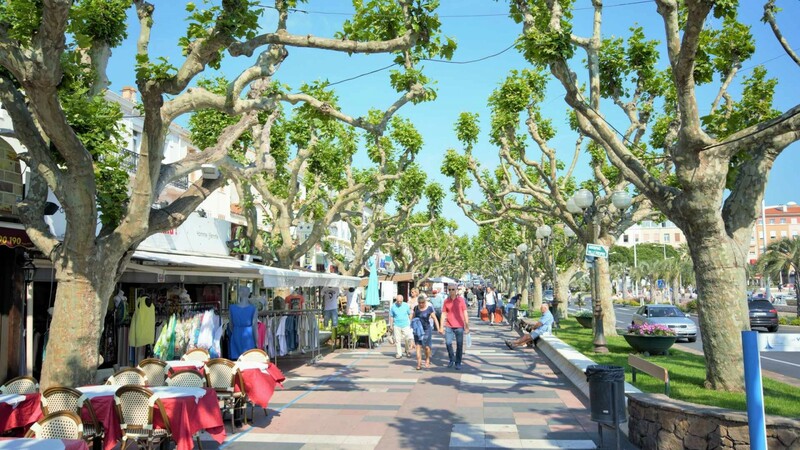 See the most beautiful places in Saint-Raphaël and its surroundings with a local guide. 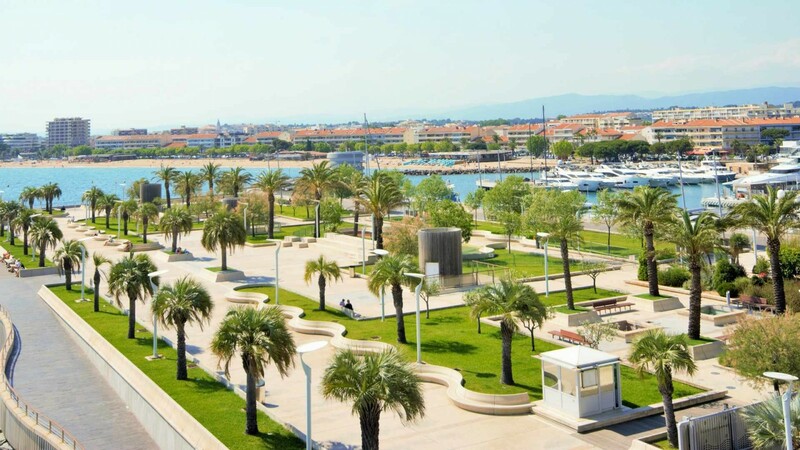 Saint-Raphael has around 30 beaches, some of which are private and you can rent a lounge chair and umbrella for a fee. Public beaches: Veillat near the city centre, Boulouris, Dramont, Péguière, Lido and Agay. Private beaches: If you do not wish to be on the crowded beaches or pay extra for a lounge chair on a private beach, perhaps you can quietly relax on a restaurant terrace enjoying a delicious cocktail – La plage privée Malibu or Le Tiki Plage are ideal places to spend a relaxing day. If dancing on a beach sounds tempting to you, Le Tiki Plage is the right choice – with its famous entertaining musical evenings! 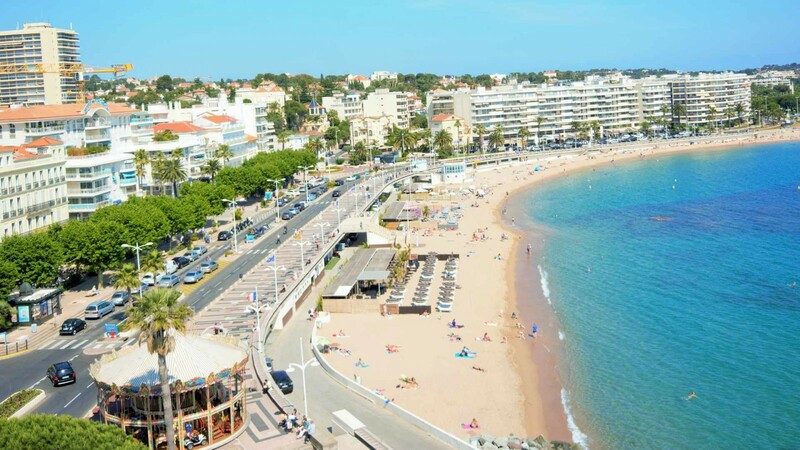 Find accommodation near a beach or the centre of Saint-Raphaël. Go on a scenic cruise around the picturesque cliffs of Corniche de l'Esterel and Ile Ste-Marguerite and admire the views of the coast from the deck of a yacht, a catamaran or a sailboat. Vieux Port is located near the city centre and is ideal for admiring the boats, sailboats and majestic yachts. 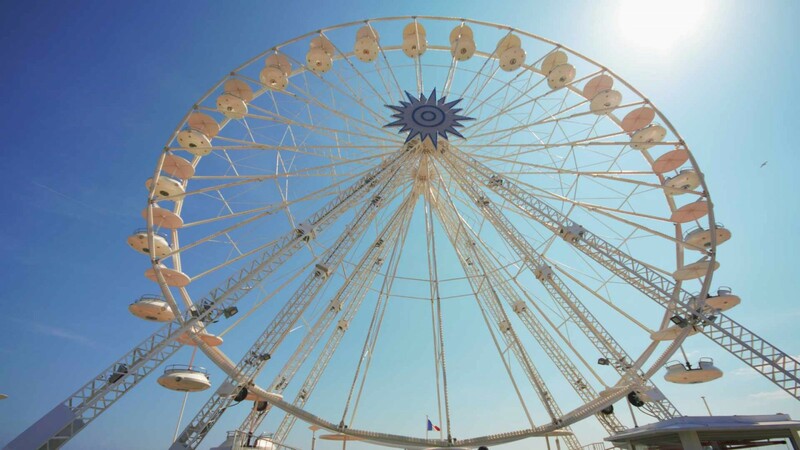 Set out along the seaside promenade (Promenade des Bains) and walk comfortably to the port of Santa Lucia Marina. Local markets are known for a wide selection of fresh premium products. Traditional markets with local products are held on the Place Victor Hugo and Place de Republique every morning except Mondays. For fresh fish, head to the fish market at the port early in the morning. If you like antiques, a flea market is held at Place Coullet each Tuesday. Street markets are held on the Place de la Poste every Monday morning and on Place Giannetti every Thursday morning. 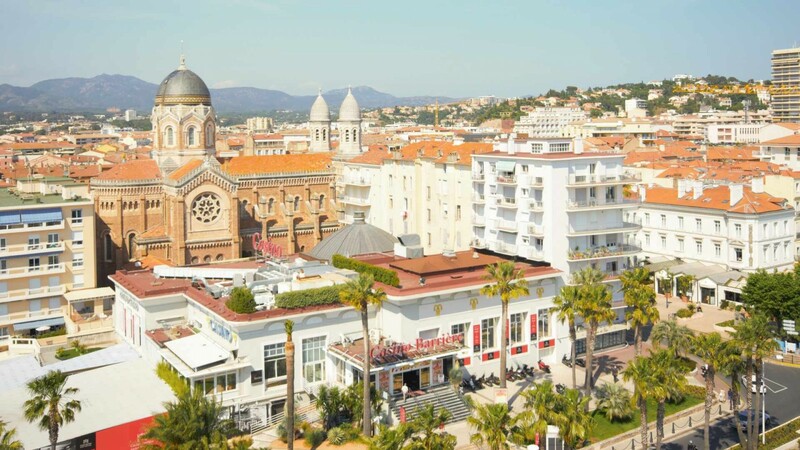 Saint-Raphaël is a lively resort with plenty of bars, restaurants and nightclubs. If you are not afraid to take a few risks and indulge in gambling, you can try your luck at the local Casino Barrière located right on the promenade. 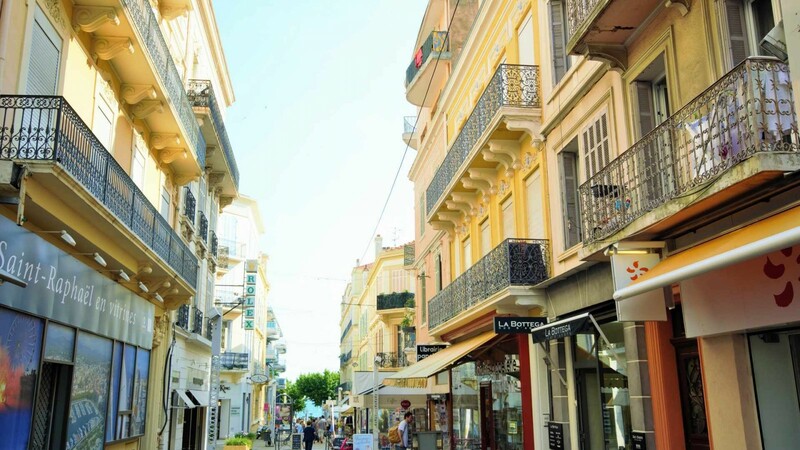 Whether you would like traditional French cuisine, seafood or fresh fish, Saint-Raphaël will certainly not disappoint you. There are many quality restaurants and it is up to you if you want to eat in the city centre or on the terrace overlooking the sea. Our tip: Try the seafood at the renowned restaurant Cap Santa Lucia. If you love pizza, Pizza Gourmande has an excellent reputation for the production of this traditional Italian delicacy. The museum provides interesting facts about the city's history as well as Roman artefacts and unique underwater remains such as the anchors of ships and ancient diving equipment. Admission to the museum is free. Historic church from the 12th century has a Roman aqueduct that once carried water from the nearby Fréjus in its courtyard. The remains of two Carolingian churches from the pre-Romanesque period were also found on the site of the existing church. You can enjoy panoramic views of the city from the 22 m high church tower. Free entry. The majestic cathedral in Romanesque-Byzantine style was built according to the design of French architect Pierre Aublé in 1889. One of the nicest walks is offered by the nature reserve Cap Dramont. These red rocks of volcanic origin will enchant you with their magnificent views of the Ile d'Or, Agay and Estérel. Thanks to its convenient location and unique natural environment, there are several golf clubs located in the vicinity of Saint-Raphaël: Golf de Cap Esterel, Golf de l'Esterel Academie, Golf de l'Esterel and Golf de Valescure, one of the oldest golf courses in France. If you like history, do not miss a visit to Fréjus (4 km from Saint-Raphael), the ancient town with the ruins of a Roman settlement. 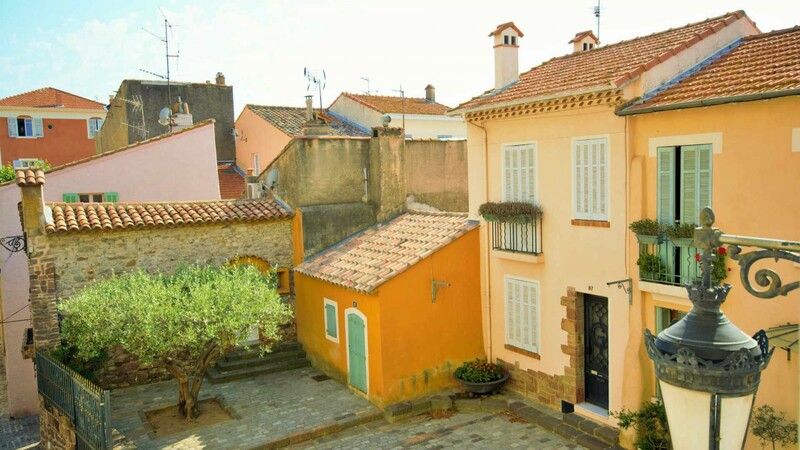 Medieval village with a museum of chocolate is 15 km from Saint-Raphael. Browse through our offer of villas and holiday apartments in Saint-Raphaël and its surroundings.